Registration for the 2019 Chipping Program is now open. Please read the FAQ below for answers to the most commonly asked questions. Scroll to the bottom of the page to register for chipping services. Thank you for all you do to help keep our community safe. I have registered. How long until you come and get my pile? We have one chipping machine which is staffed Monday through Thursday. 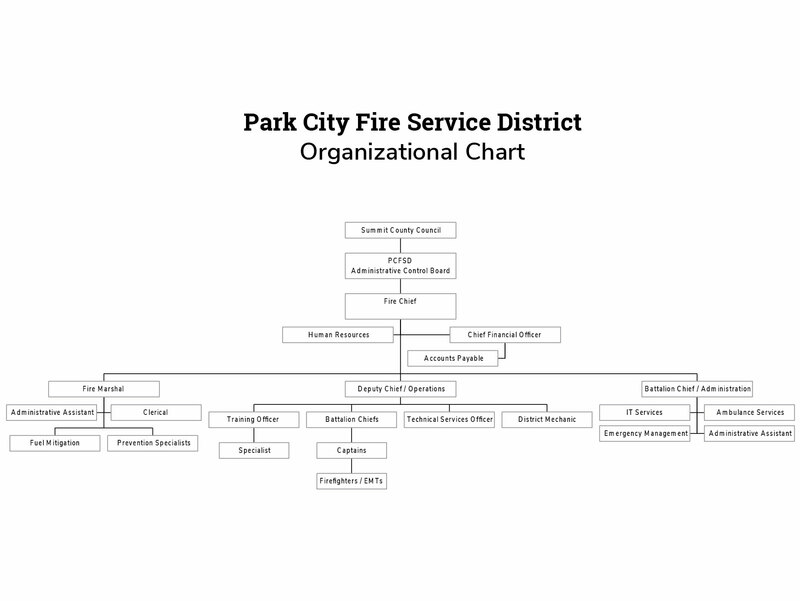 We follow a defined route through the Park City Fire District boundaries. When we finish with the piles in one area, we will move on to the next area. When we are done with the route, we will start again at the beginning. The time that it takes from the time that you register your pile to the time that it gets chipped depends on where we are currently chipping and how many piles there are between us and you. Click here to see this week’s update on our chipping location. What exactly is the route that your chipping crew follows? We have divided the Park City Fire Service District into 14 areas. Click here for more information as to where our crews are and where they will be going next. I need my pile chipped right now. Can I be moved up on the list? I need my pile chipped right now. Who do I call? If we are unable to chip your pile due to the pile being outside of our rules or if you do not want to wait for us to be in your neighborhood, we recommend that you search the internet for local landscapers. They may be able to help you. The Park City Fire District does not recommend any one service over another. What are the requirements for the pile that I want chipped? The maximum size of pile that we will chip is 6 feet long by 6 feet tall by 6 feet wide. The log butts must be facing out and in the same direction. The pile must be less than 5 feet from the curb and not blocked by gates or fences. No building material is allowed. Wire of any kind is not allowed. Garbage, dirt or debris of any kind is not allowed. My pile is larger than what you allow. What are my options? I have more than one pile. Can I pay for a second pile? No. We no longer accept payment for larger piles or multiple piles. We will chip as many piles as you have, but we will only chip one pile per lap through the district. I have multiple piles that need chipped. Do I have to fill out an application for each pile? Yes. Each pile must have its own application. We will not return to chip an additional pile if there is not an application for that additional pile. Why can’t I have dirt/wire/construction debris in my pile? Dirt, wire, and construction debris will damage our chipping machine. This will result in causing delays as we will have to take the machine out of service for repairs. Why is there a limit on the length of logs to be chipped? We load the logs to be chipped into the machine by hand. It is not safe for our chippers to manually handle logs greater than six feet in length. Also, as the logs get longer, they also get heavier. Since we load the logs into the chipping machine by hand, there is a limit on what we can physically lift. Why do I have to drag my logs to the curb? Due to past experiences, it has become necessary to require that the piles to be chipped be placed within 5 feet of the curb. This is done to avoid situations where our chipping machine and the vehicle that pulls it gets stuck or causes property damage. I just saw your chipping truck drive right past a pile. What’s the deal? There are a couple of reasons that we would drive past a pile. These include reasons as simple as our truck being full and in need of emptying or our route for the day not including that pile. Also, our chippers will not chip a pile if it is not registered. If the owner of that pile does not register for our service, we don’t know if that pile is there for us or someone else. Lastly, if a pile does not meet our requirements, we will not chip that pile. In those cases, we will contact the owner of the pile and discuss options. I registered my pile but it still hasn’t been chipped. When will it be done? If you have registered your pile, you should have gotten a confirmation email indicating that we received your request. If you didn’t receive this email, please contact us to see the status of your request. If you did receive that confirmation email and your pile hasn’t been chipped, you can rest assured that your pile is in line and will be chipped when we are in your neighborhood. You can see our status on this page which is updated weekly on Mondays. If you feel that there is a different problem, contact us at (435) 940-2484 or chipping@pcfd.org. How do I schedule a time for someone from the Fire District to speak to our HOA? We offer presentations for HOAs or other interested parties on how to prepare your home and your land for wildland fires. Contact us at (435) 940-2484 or chipping@pcfd.org for more information. How do I schedule a specific day for your chipping crew to come to my neighborhood for a HOA chipping day? Contact us at (435) 940-2484 or chipping@pcfd.org for requirements for a neighborhood chipping day. My HOA is doing a “chipping day.” Do I still have to fill out an application? Yes. All piles to be chipped must have an application filled out. You can reach us at (435) 940-2484 or chipping@pcfd.org.